Weather is an integral part of our life and weather shocks can have severe implications on welfare. 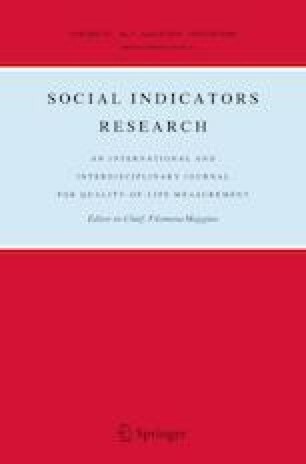 Given evidence that points to climate change resulting in altered patterns of weather parameters and given that the Philippines is one of the most vulnerable countries to climatic shifts, this paper aims to contribute to poverty studies in the country by analyzing the poverty-rainfall shock nexus. The paper finds that rainfall shocks affect wages and income, which in turn, affect chronic total and chronic food poverty. Some policy directions are provided. See Tables 5 and 6. Eckstein, D., Künzel, V., & Schäfer, L (2018). Global climate risk index 2018: Who suffers most from extreme weather events? Weather-related loss events in 2016 and 1997 to 2016. Germanwatch. https://reliefweb.int/sites/reliefweb.int/files/resources/20432.pdf.